Disclosure ~ This post may contain affiliate links. I have been lucky enough to travel what I consider a fair amount over the last 15 years. My husband and I have a great thirst for seeing everything! We love road trips, the time spent together, and making memories. I know for many it’s hard to know where to go, or how to plan your vacation. 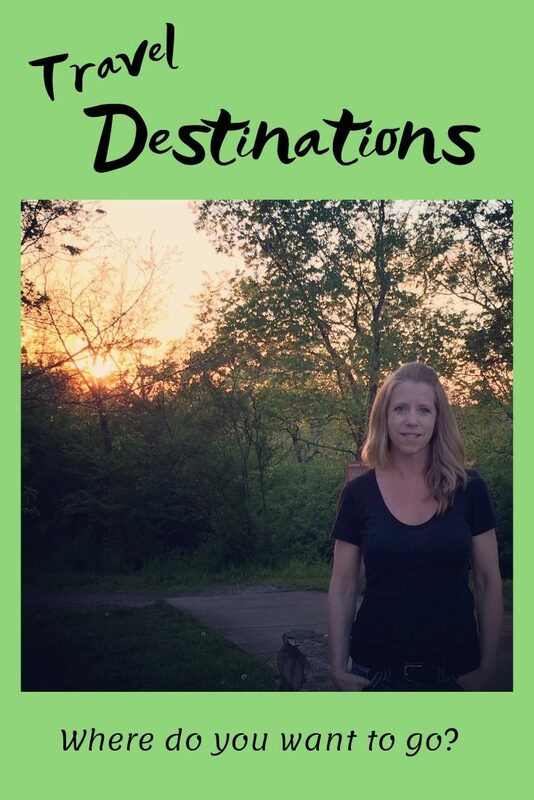 Check out the categories here where I will share our travels with you. Past vacations, and also great information on places we hope to go some day.